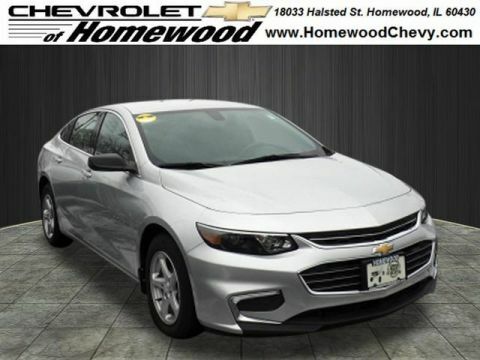 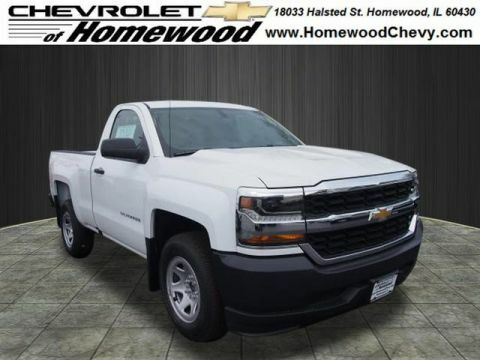 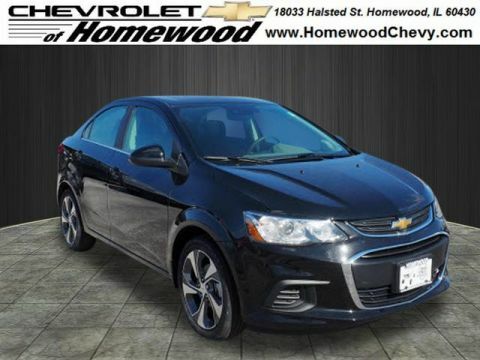 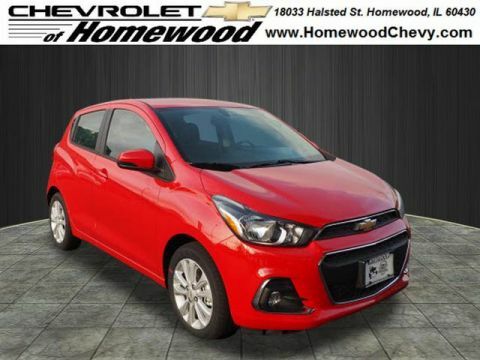 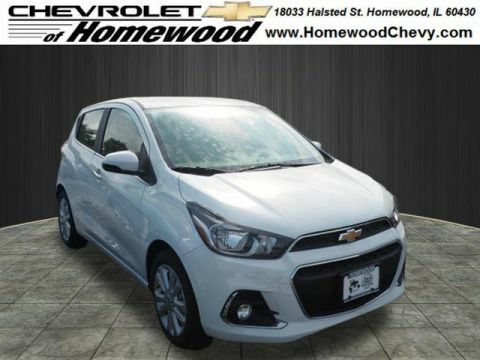 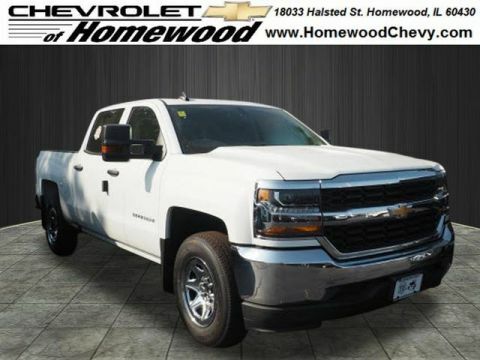 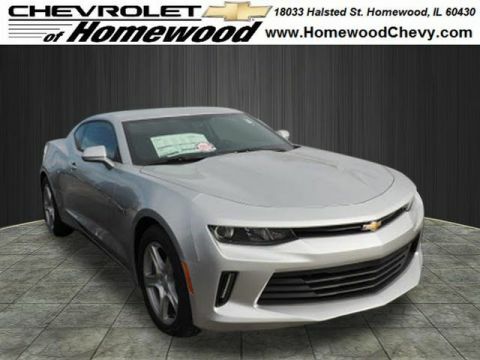 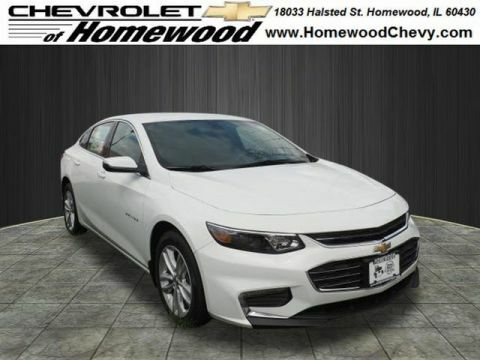 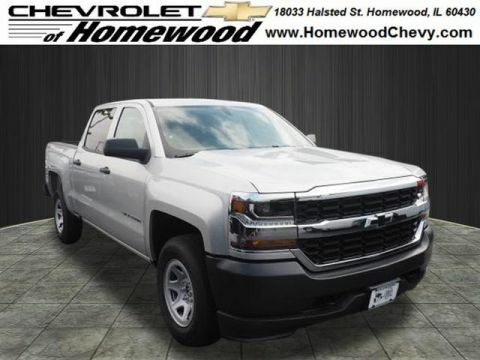 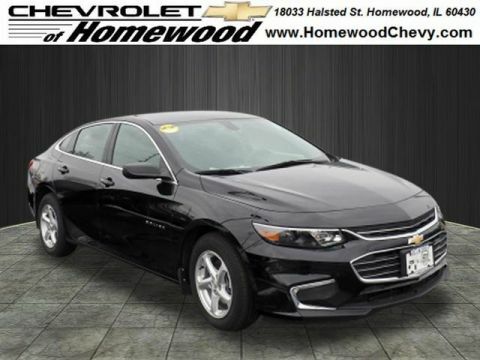 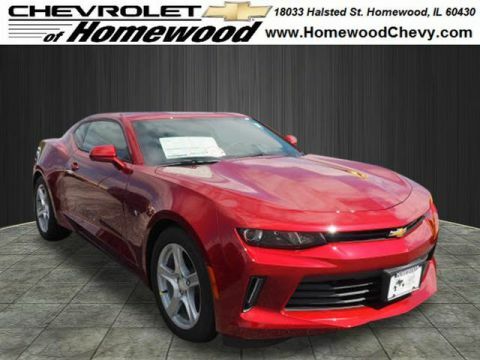 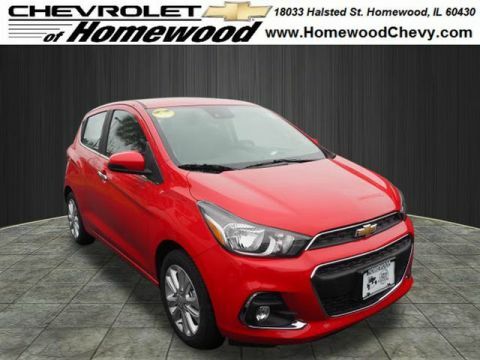 When you’re searching for a new car, you want to be sure that you’re taking advantage of the best Chevrolet special offers available in Homewood. 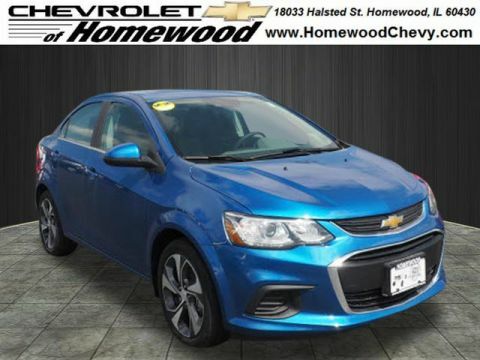 At Chevrolet of Homewood, we always provide our customers with a variety of rotating new vehicle deals to make the car-buying process a little less stressful for you and your budget. 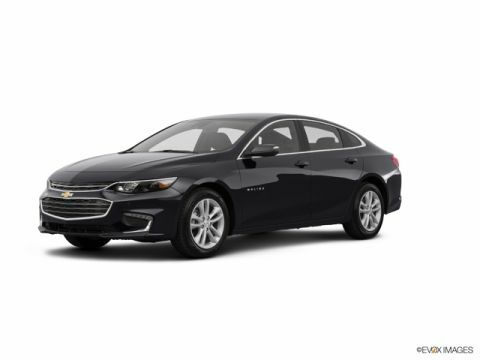 Thanks to our Chevrolet deals, now is the perfect time for you to get behind the wheel of that Chevy Cruze or Malibu that you can’t get out of your head. 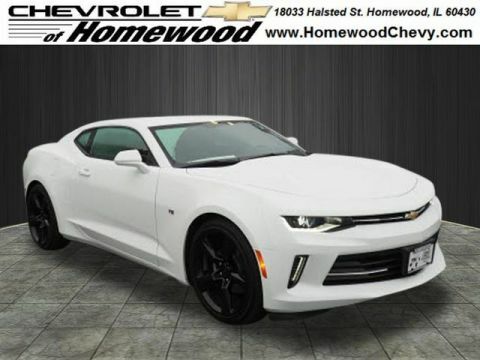 2018 Chevrolet Camaro 2LT 2LT Summit White 2018 Chevrolet Camaro 2LT 2LT RWD 8-Speed Automatic 3.6L V6 DI19/29 City/Highway MPGAwards: * Car and Driver 10 Best CarsCar and Driver, January 2017.